CE-CON Safety simplifies implementation of the certification process for CE marking for all users. The CE software can be used for different product types. This cloud solution is also suitable for certification purposes for other markets, as the risk assessment is an international standard. Simply log in and get started. You can work with CE-CON Safety in a worldwide network with no complex installation required. All you need is an internet-capable device. Thanks to multi-user and multilingual capability, the CE software is also ideal for large companies with locations at home and abroad. Comprehensive assistance and the use of templates make your job that much easier. Save valuable time with a range of features to accelerate the CE marking process. Trial CE-CON Safety free of charge and with no obligations! It’s certainly worth it. CE-CON Safety specific to your business. In a short consultation you can find out if CE-CON Safety is the best suitable solution for your business. Every Friday at 11:00 am, we hold a free familiarisation webinar on the CE-CON Safety software. 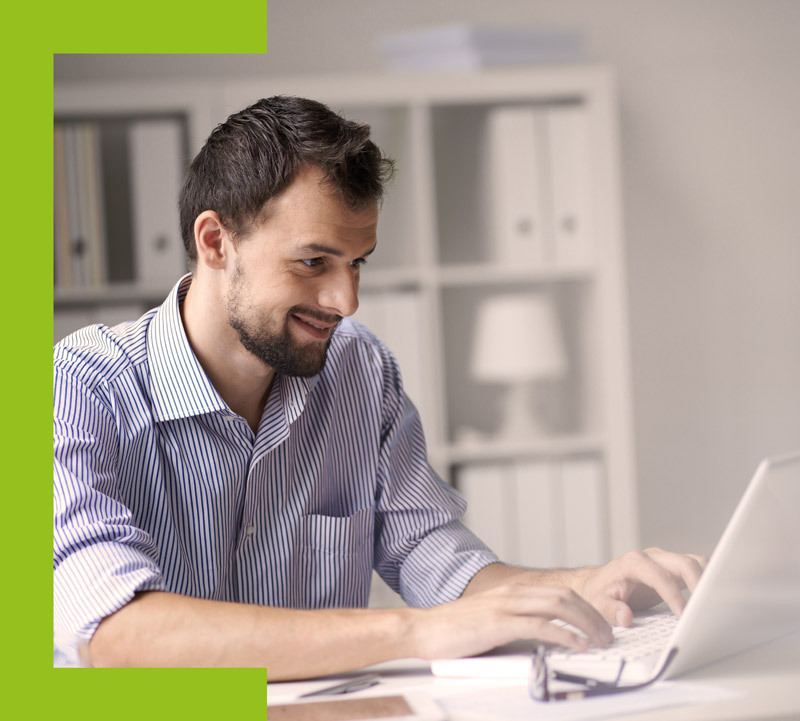 The webinar gives you an overview of the various functions and tips and tricks. You’ll also get a heads up on upcoming upgrades. Our telephone support service is also available Monday to Friday from 10 am to 2 pm by calling +49 (0) 421 68550181. The risk assessment in CE-CON Safety is created based on the international standard ISO 12100:2010. Two different systems are currently available for the evaluation of risks. One is the tried and tested system that we adopted from the predecessor to CE-CON Safety (Clever Risk Assessment). The other is the internationally renowned and widely distributed system of Hazard Rating Numbers (HRN). You can choose which you would rather work with. We have already predefined many measure types for you and defined some useful input fields. For example, for the type ``light grid``, you will find fields for the distance to the danger area and the after-run time. This information helps you to make your risk assessment as complete as possible. CE-CON Safety enables multiple users to easily work on the same project at the same time in the system. This considerably reduces the time required for creating risk assessments and generates synergies. CE-CON Safety offers a multilingual, user-friendly interface. With no extra effort, you can, for example, print your documents in multiple languages or save projects in multiple languages. It must be possible to track changes when products are changed. The CE software offers you a straightforward method of tracking with separation of product and project, to provide a transparent overview of your product history. You will always be able to check when and where any changes have been made. Standards are protected documents, and therefore we cannot provide you with content at any point. But we do keep the lists of European and harmonised standards integrated in CE-CON Safety up to date at all times. We also offer a list of data for a selection of important international (ISO) standards and other regulations (e.g. ANSI, NFPA, OSHA). In addition to numerous additional short help texts, which appear over the individual fields when moving the mouse, a user manual is also available online. On some pages, it is also possible to display direct help offering many helpful tips. These help texts, and also our support service, can of course be accessed from within CE-CON Safety. CE-CON Safety is a software solution that is provided over the Internet. 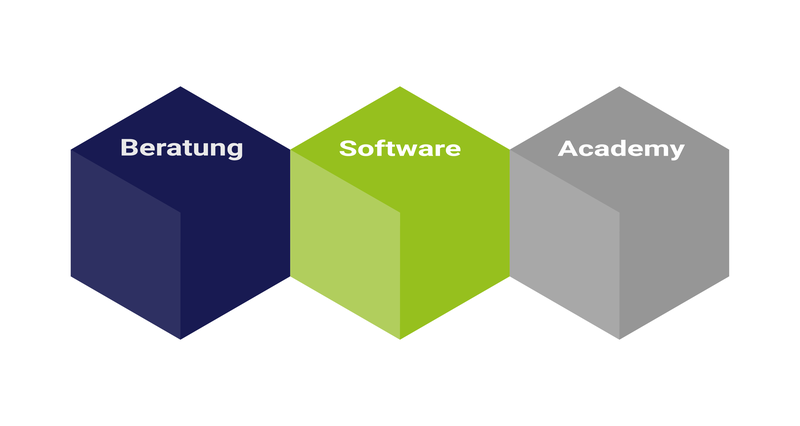 This German Cloud solution is also described as ``software as a service``. For you, this means that you can use the software directly with no installation required. No hidden costs! You can access and use CE-CON Safety via an Internet browser wherever you are in the world. We recommend Chrome or Firefox. Your tasks are already diverse enough. CE-CON Safety is intended to support you in your day-to-day work. You use the software - and we deal with all the maintenance and related systems. Your dashboard provides you with information when we have made any changes. Lists of standards, guidelines, and other important information is changing constantly. We are therefore continually working on helpful enhancements for CE-CON Safety. This service is provided free of charge! You simply receive information via your dashboard that we have installed an update, and which improvements or changes this resulted in. To ensure you are working to the latest legal status, our compliance managers are continually researching for new developments. When changes are made, you are informed immediately on the dashboard, and a corresponding update is prepared. the software is developed with the use of the latest technology, and therefore offers a future-proof platform for the many enhancements that are already in development for you. Security is a top priority at CE-CON. CE-CON Safety is operated in a computing centre in Bremen with an energy supply and cooling system protected by a back-up emergency diesel generator. The computing centre is redundantly connected to the fibre optic network with 24/7 monitoring. In terms of data protection and security, CE-CON guarantees that all requirements are complied with. The data saved in the software belongs to the users and is protected by encrypted access (SSL). Backups are created at regular intervals and are even stored in separate physical compartments. Certify your products in accordance with international standard ISO 12100:2010. Access various procedures for classifying risk, such as the commonly used HRN procedure (Hazard Rating Numbers). This provides a solid basis for international business. Project administration offers you a precise overview of when you’ve made changes to products. Access a detailed history of implemented modifications: Why were changes made? What exactly was changed? This can even include significant alterations where applicable. Technical documentation in accordance with applicable directives in CE-CON Safety is generated at the push of a button. Assistance is also available for creating operating instructions or for validating the Performance Level. Documentation can be adapted easily to your CI. As a business manager, I was always dealing with CE marking, given that this is our responsibility as a manufacturer. With CE-CON we have a partner by our side to support us in all issues relating to CE marking - from project processing and documentation through to certification. Our customers' satisfaction is close to our hearts and secures our future. We are therefore very glad to have full support from initial concept through to delivery of the machines. CE-CON offers us an all-inclusive, worry-free package that is a decisive factor for our long-term cooperation. We needed a partner who could support us in everything to do with CE marking and the related certification procedures across Europe. Someone who could accompany our employees as a partner in the implementation of all required measures. CE-CON is the perfect partner for us, as the team is always by our side to provide advice in all phases of the project, enabling us to navigate this complex topic with relative ease. As the world's leading manufacturer of arc welding and blow torches, we spot technological trends and steer courses in joining technology. We map risk assessments for CE labelling mandated by legislative bodies with CE-CON Safety. This cloud software enables us to always find the latest standards and guidelines for CE certification through automatic updates from CE-CON. We particularly appreciate being assisted by the software through the processes, automatically receiving notification when something is missing, and for instance simply being able to copy projects. Thanks to CE-CON Safety, today our risk assessment creation is highly convenient and saves us a great deal of time and money. 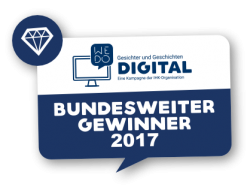 CE-CON is the Germany-wide winner of the WeDoDigital award, an initiative of the Association of German Chambers of Commerce and Industry (DIHK). The company won over judges with its solutions for simple and efficient CE marking for companies and consequent genuine value creation for its customers. 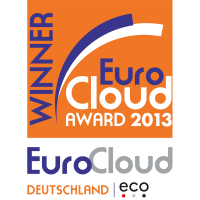 EuroCloud Germany is an award for the best cloud solutions and providers. The judges were particularly impressed with the data protection and data security requirements and the flexibility of the CE Software. 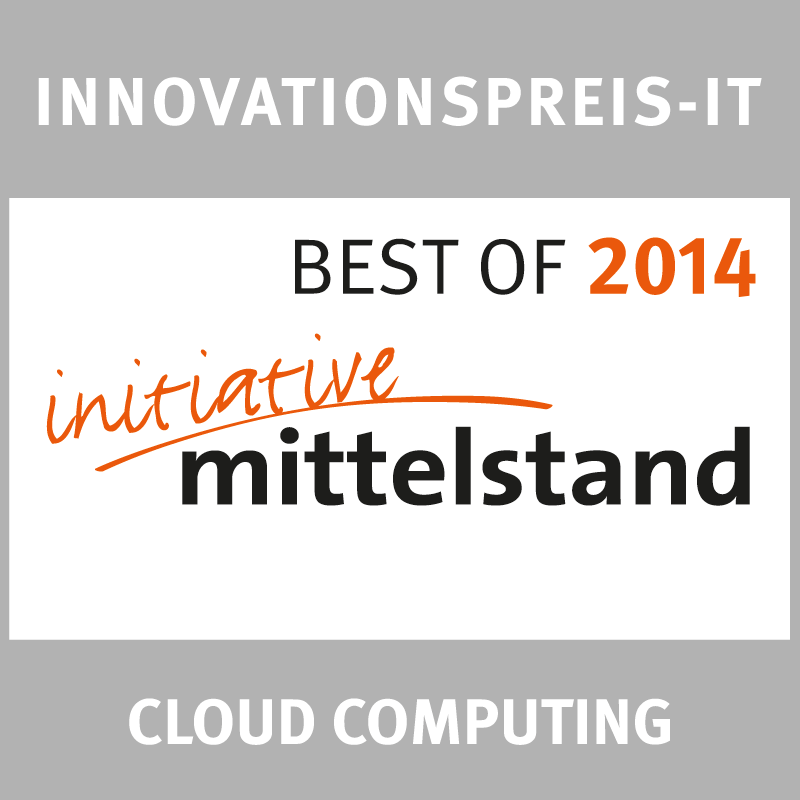 The Initiative Mittelstand organisation recognises companies with innovative IT solutions and high user value for small and medium-sized businesses with its INNOVATIONSPREIS-IT award. BEST OF 2014: CLEVER Risk Assessment. CE Software accompanies you through the process of CE certification. Your individual questions on the topic can be best resolved through consultancy. CE consultancy topics in the field of machine engineering include risk assessment, suitable safety concepts with safeguarding functions, and technical documentation. For information about the industries in which we provide consulting support, see the Consultancy section. Are you using CE Software CE-CON Safety or SISTEMA and have related questions? Various training courses on both topics are available in our academy. These are provided as webinars or as in-house training courses. The latter can be tailored to your specific subject requirements. For information on the topics available as webinars, please see our academy area.